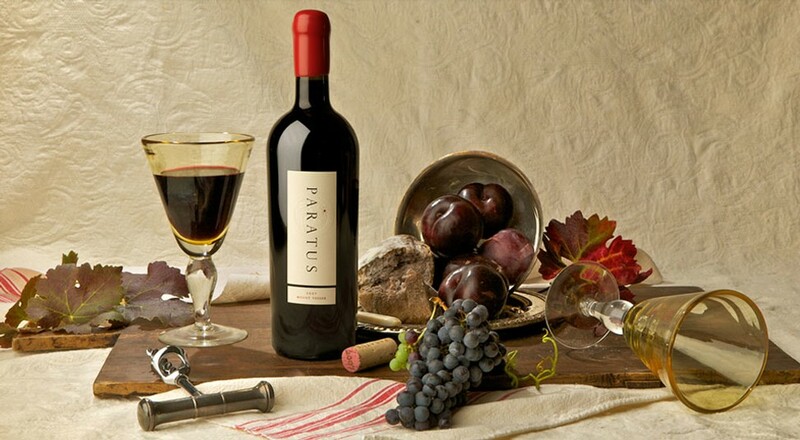 Paratus is a small, family-owned vineyard perched high above Napa Valley in the prestigious Mount Veeder appellation. We produce a single, limited quantity, ultra-premium boutique wine each year from our estate-grown grapes, always mindful in our stewardship of the land by using such low-impact methods as dry farming and hand tending. Our Napa Valley Cabernet Sauvignon is known for its velvety textures, finely woven tannins, and deep, dark-fruited flavors. Our philosophy is simple: to produce a world-class wine that embodies the singularity of our Paratus Vineyards terroir.